It’s been a slow week. With classes being out, I’ve had plenty of time to drink iced coffee and surf the web. Consequently, I have not been able to escape the flurry of media surrounding a certain congressman’s scandal. Part of me is incredulous at that amount of attention…really? REALLY? But another part of me is glad for all the good stuff about America – you know, free press, political accountability. 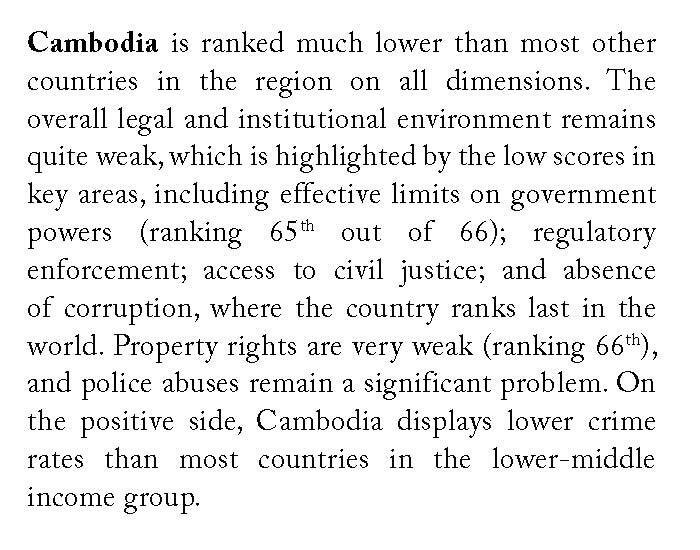 In Cambodia, well, it’d be possible to get away with a whole lot more. Given my last post and my current schedule, I’ve been thinking about the limitations of development aid (e.g. Peace Corps Volunteers like me) and promoting positive growth in more powerful forces (e.g. the government or the free market). 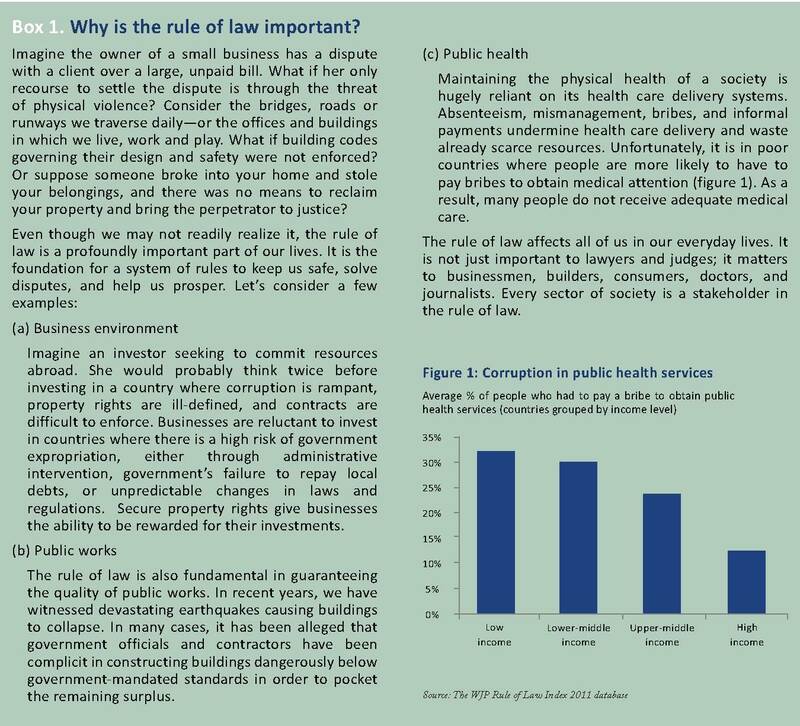 I went looking for more information about the economic impact of government corruption, and I came across some good IMF reports, including the paper Why Worry About Corruption?, which says “…Corruption discourages investment, limits economic growth, and alters the composition of government spending, often to the detriment of future economic growth.” In other words, corruption is making developing countries poor now and keeping them poor in the future. As for what I should be doing as a Peace Corps Volunteer, it beats me. I know I don’t want to give people free stuff. I know Cambodians need to spearhead their own economic growth and make their own government accountable. How do I encourage my students to be critical thinkers? How do we find and groom future leaders? What resources do they need that I can give them or help them find? I don’t think it’s me building a new flagpole, but then what? Don’t worry, when I figure out all the answers, I’ll be sure to share.